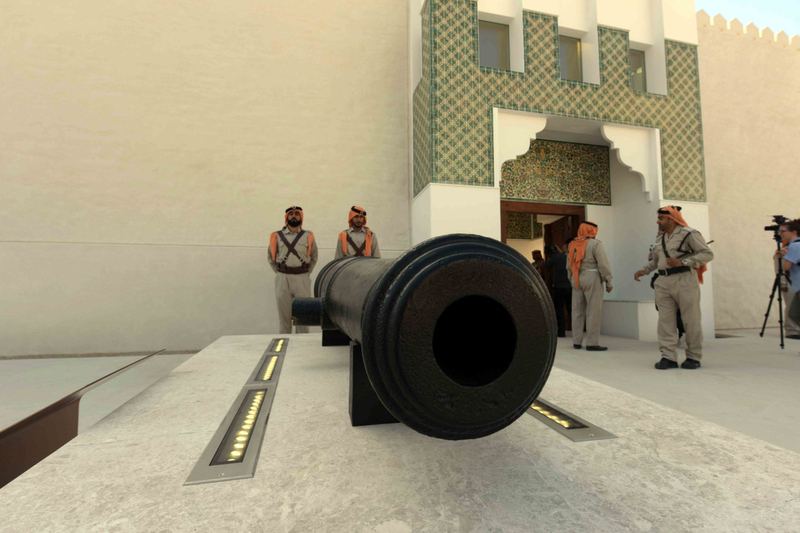 Abu Dhabi: Residents will soon have the chance to experience Abu Dhabi’s history like never before when the capital’s oldest cultural site — Qasr Al Hosn — reopens to the public this Friday, bringing Emirati history back to life. Built around 1795, the inner fort of Qasr Al Hosn stands as the oldest building in Abu Dhabi, when it was originally built as a watchtower to guard and protect the newly established community that had settled in the area during the 1760s. The Qasr Al Hosn site was later expanded to include an outer palace built in the 1940s by Shaikh Shakhbout Bin Sultan Al Nahyan. 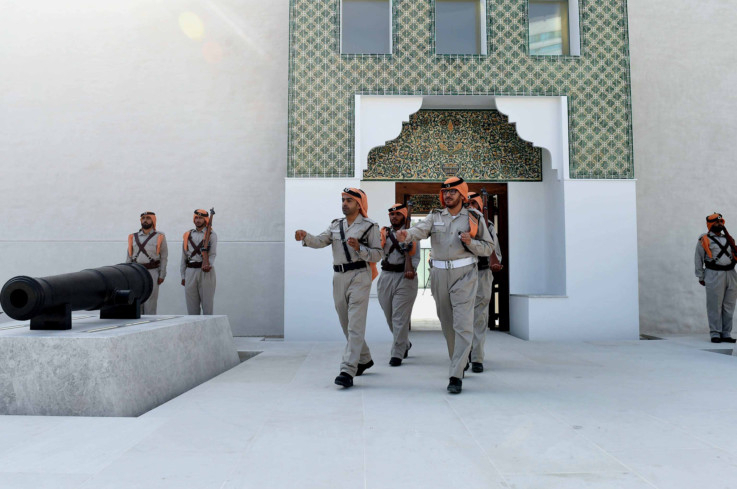 Both the inner and outer sections of Qasr Al Hosn will be opened to the public, allowing them to step inside the historical fort as well as the historic palace, which contains the personal quarters of Shaikh Shakhbout and the rooms of other ruling family members. “Qasr Al Hosn embodies the heritage of Abu Dhabi, and a poignant witness to the historic and fundamental milestones in the development of our country. 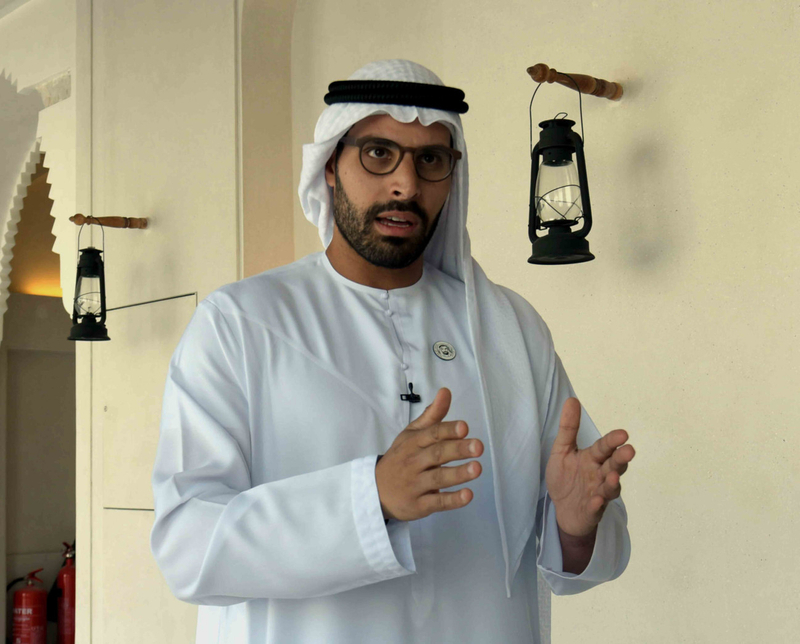 At the Department of Culture and Tourism – Abu Dhabi (DCT-Abu Dhabi), we are proud to re-introduce this cultural monument after it has been preserved, restored and renovated to become part of Al Hosn,” said Mohammad Khalifa Al Mubarak, chairman of DCT-Abu Dhabi during a media tour of the site. 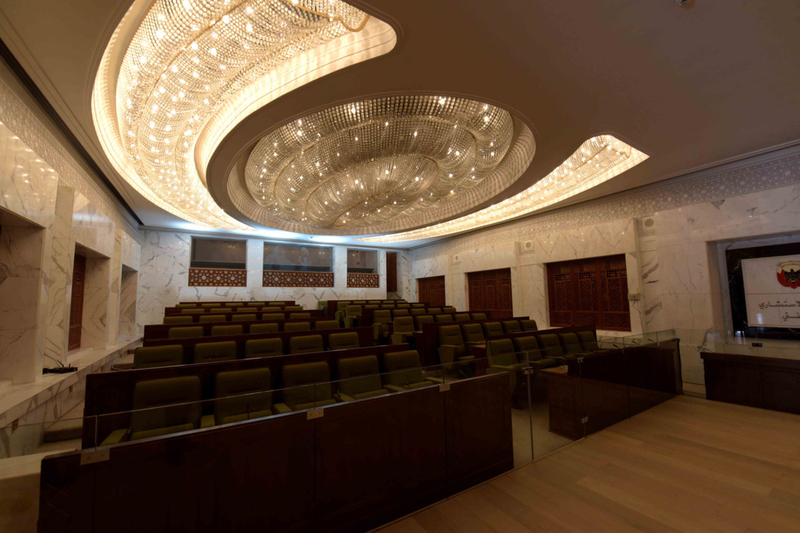 Thanks to the highly interactive nature of the site which includes films, displays and audio, visitors will not only get to see what the living quarters were like, they will also have the opportunity to truly experience and learn about the daily lives of the people who lived in the palace. The videos combined with the sounds of voices will make visitors feel like they have gone back in time and are standing in the very presence of the former inhabitants of the palace. The historic site has also been uniquely renovated with different areas each with their own story to tell. The Move section for example tells you the history of the people of Bani Yas and why they moved to Abu Dhabi which eventually led to the building of Qasr Al Hosn. 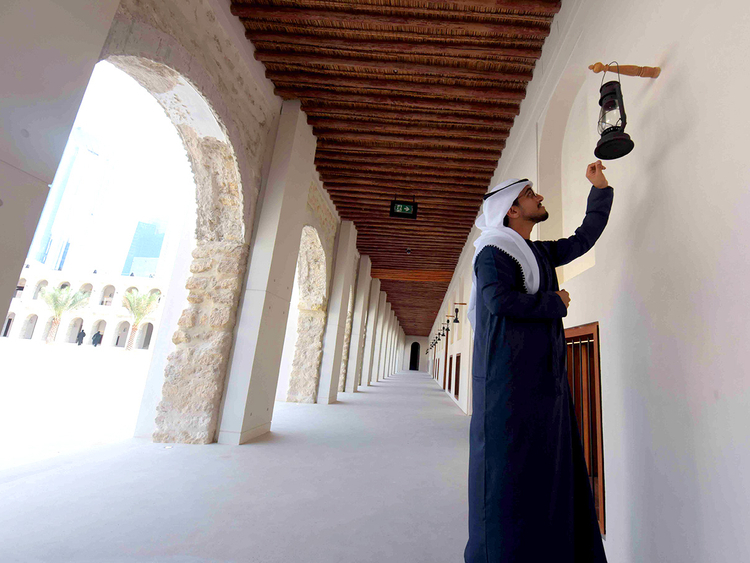 Other areas tell visitors about the stories of historical figures like Shaikh Shakhbout and the late Shaikh Zayed Bin Sultan Al Nahyan, the UAE’s founding father. The newly renovated Cultural Foundation will also be reopened on the larger site itself with an inaugural exhibition — Artists and the Cultural Foundation: The Early Years — about the history of the building. 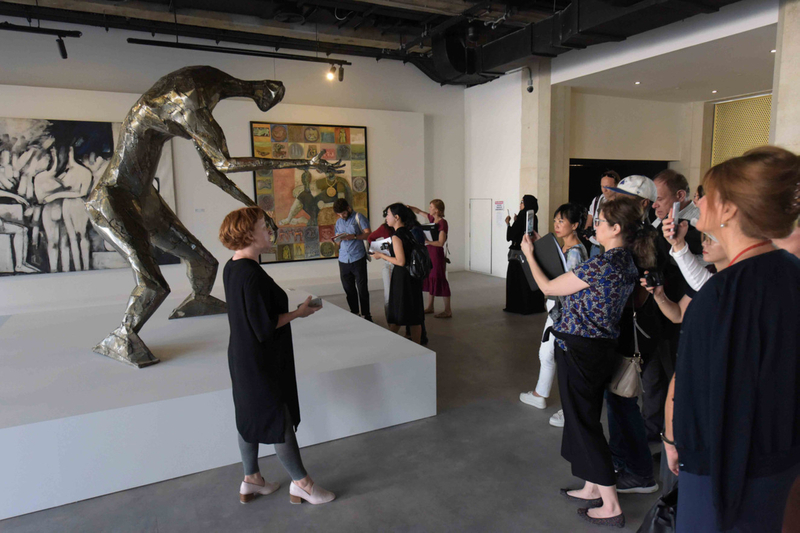 The exhibition will feature more than 100 paintings, sculptures and artworks by Emirati artists who were active during the Cultural Foundation’s years in the 1980s and 1990s. The entirety of the Cultural Foundation will be reopened in different phases, and when complete will include a children’s library and a theatre. 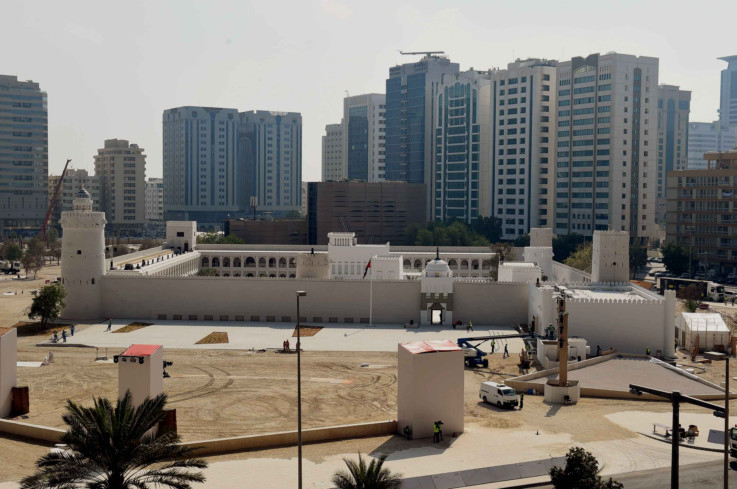 One completely new building added to the site is the House of Artisans, this building is dedicated to preserving Emirati culture and will feature exhibitions, workshops and training courses on traditional Emirati handicraft customs such as weaving (al sadu), paln frond braiding (khoos) and embroidery (talli). 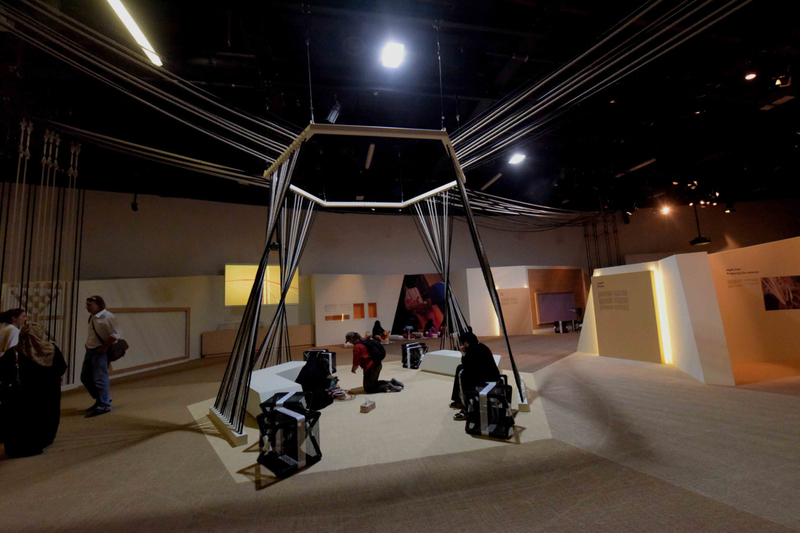 Visitors will be able to gain an appreciation of how Emiratis in the past used their environment and limited resources to meet their daily needs. 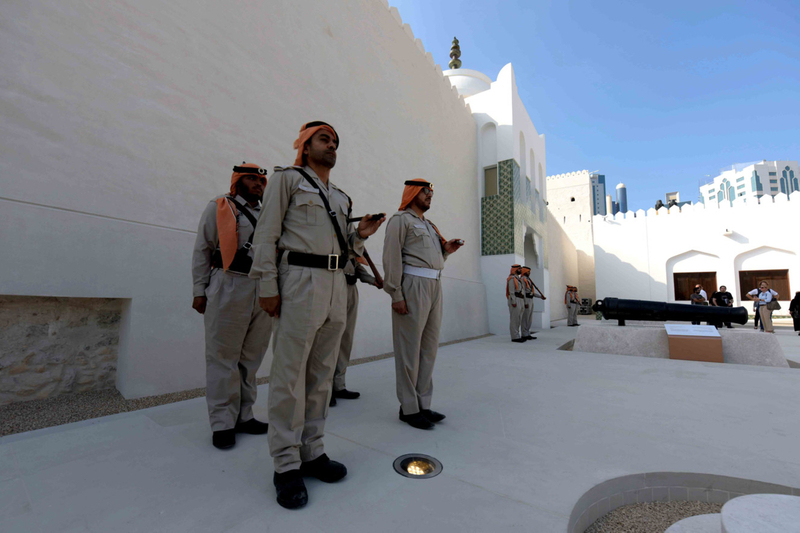 To mark the occasion, a weeklong of events celebrating the reopening of Qasr Al Hosn will be held from December 7-15. These events will include musical, dance and traditional shows and performances. General opening starts at 4pm.